November marks the beginning of the holiday season. 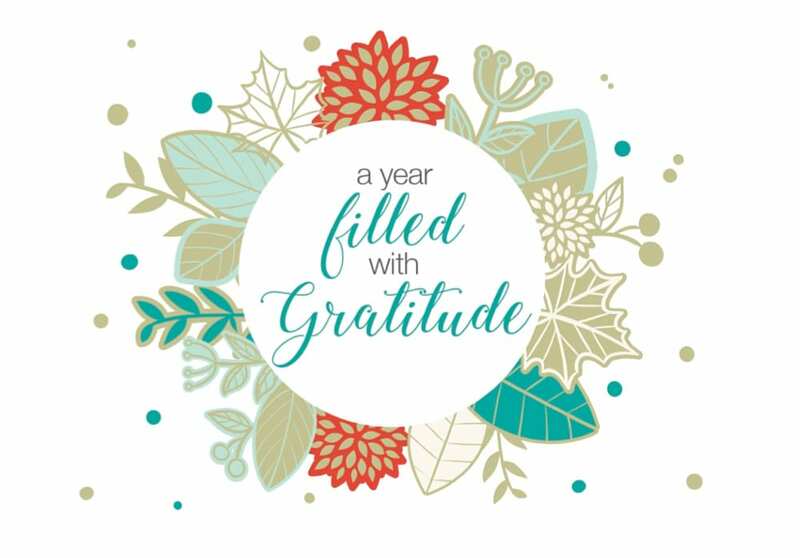 While December is all about giving, November is all about gratitude. I wish November would last forever – not because of the turkey and certainly not for the snowy cold weather, but because it’s a month that encourages us to be thankful Be Kind, Healthy Workforce, Just for Fun!